The last three tracks on side two are not listed anywhere on the label or sleeve. It is believed that the performance of Hey Joe is from the Atlanta Pop Festival and the other two tracks are from Berkley Community Centre, however we cannot confirm this. This item is in superb condition and is unlikely to be found in such a state in the near future - a real rarity! 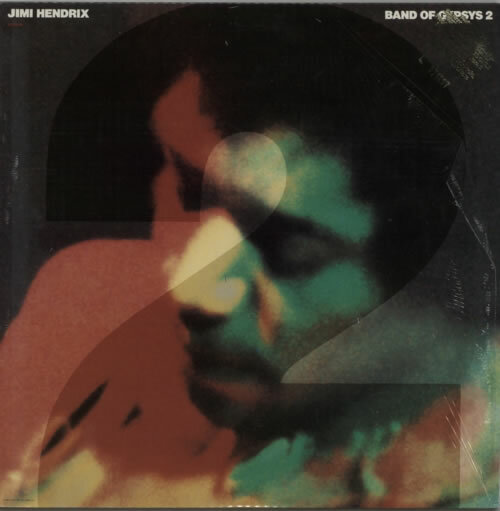 Product Information Jimi Hendrix Band Of Gypsys 2 - Mispress - Promo Stamped USA vinyl LP album (LP record).